It’s important to develop a strategy behind your content. It’s also a can’t-miss-opportunity to be armed with data and to analyze your social media performance and it’s impact on your business. Social tools can help your team be more efficient, measure performance, and make your content look cool. And there are plenty to choose from. 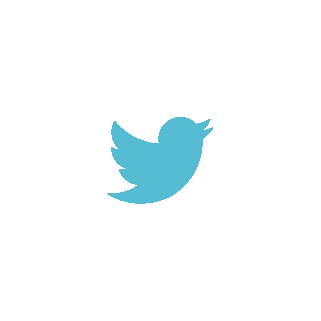 There are quite literally hundreds of social tools available today. So, which tools are the most essential? Let’s take a look at the types of tools that no marketer should go without when it comes to social. Anyone who knows me will say I’m a stickler for efficiency. I do anything I can to trim down processes and cut out things that slow me down, busy work, etc. Most of us are in the business of saving time. And that’s what social media publishing tools do. They save you hours each week by helping you schedule and publish content in advance. Tools like Buffer, Hootsuite, Post Planner and premium platforms such as HubSpot, Marketo, Sprout Social or Sprinklr all help you schedule your content days, weeks, months out. So when you’re done writing your copy, producing your imagery and other creative, you can go ahead schedule it and these platforms will publish them for you at the selected day and time. Bonus: all of these tools come with great analytics and measurement functions so you can gauge the success of your content even better than just posting from the social networks themselves. 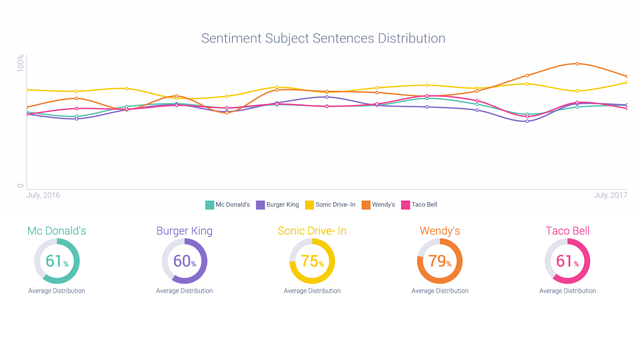 All of the above tools have their own built-in analytics capabilities. However, for even more powerful performance measurement, you’ll need take it to the next level. Like we said, it’s just not beneficial to post and forget. You need to see how well this content performs. How many and what kinds of people engaged with you, followed you, subscribed, clicked, looked at your content, went on to your site, or even became a customer because of your social activity? These metrics help validate your efforts by showing you how well your content is resonating with your target audiences. We wrote a great little handy-dandy guide on how to use the best social media metrics to show your boss which you can read here. The best social media data, however, is that on the consumers and audiences that you’re trying reach online. For best-in-class social media marketing, you first need to listen and understand your audience. If you want to become a social media power user, you’ll need to establish true, lasting connections with people who interact with you online. And that means gathering insights on those people. 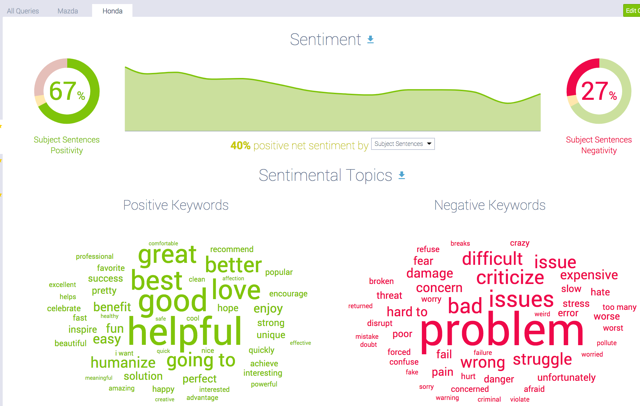 Social listening tools like Infegy Atlas can help your team analyze the massive online community of conversation and get accurate insights such as demographics, psychographics, sentiment analysis, emotions, audience interests, influencers and more. Utilize social media listening for your content and social media strategies, analytics and reporting, marketing demographics, buyer personas and competitive analysis, among other areas of your social efforts to capture a deep understanding of your audiences and customers. This will enable you to establish and nurture strong relationships and experiences with people. This is an often-overlooked but important aspect of social media: optimization. This is the art of crafting your content based on best practices, channel requirements, user and consumer behavior, and your own analytics and measurement. Optimization is more frequently associated with search engines, where marketers optimize their content to help it get discovered when people search for the information, products or services that advertisers provide. But it’s seriously important for social media as well. You’ll need to have a deep understanding of social media best practices (example: the most engaged Twitter posts use 120 characters or less). Social media optimization requires getting scientific with your posts. It’s also important that as you’re using your social media analytics tools above, that you’re documenting what works and what doesn’t. 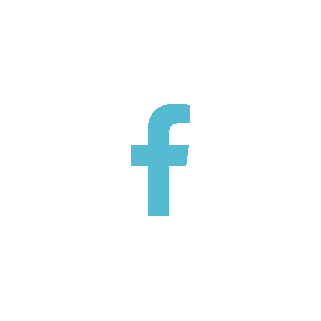 For example, you may find that your audience seems to like slightly longer text on your Facebook posts. There’s only one tool to recommend for this section, but it’s a social media marketers secret sauce. It’s called the “Social Message Optimizer” from social scheduling company Co-schedule. 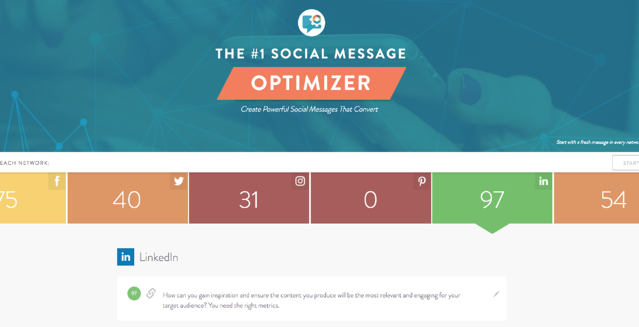 The social media optimizer helps you formulate your messages for each channel—Facebook, Twitter, LinkedIn, Instagram, Pinterest and Google+ and then gives you a grade based on the content you enter. I put all of my social posts through the optimizer before posting, trying to get the grade in the 80-90 “green range.” You should too. All social media marketers should utilize creative tools to bring their visual game up to par, even if you don’t have a big budget. My absolute favorite creative tool is Canva. This tool can turn any artistically challenged neo like myself into a graphic designer. Fun fact, the title image above was made using Canva. This tool is free, although they do offer an awesome pro version if you want to have all access to their resources, functions and available images. To sum it up, it’s imperative to leverage these powerful social media tools to your marketing and advertising advantage. With the analysis, optimization and time saving capabilities of these resources, you can ensure your social media efforts are effective, efficient and worthy of your investment. 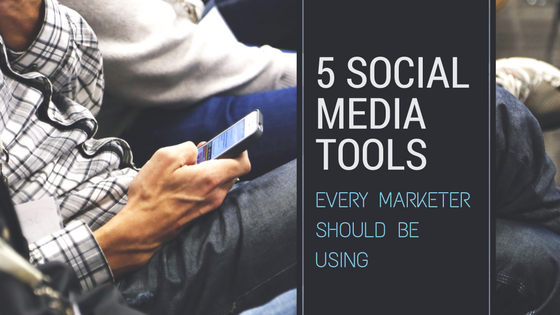 These are all tools that no social media professional or content team should go without. Start incorporating them into your strategy and watch your social media success soar.